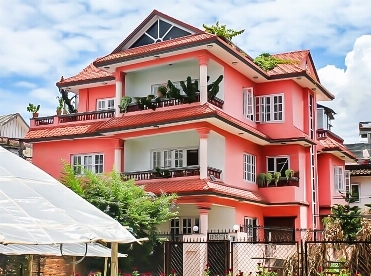 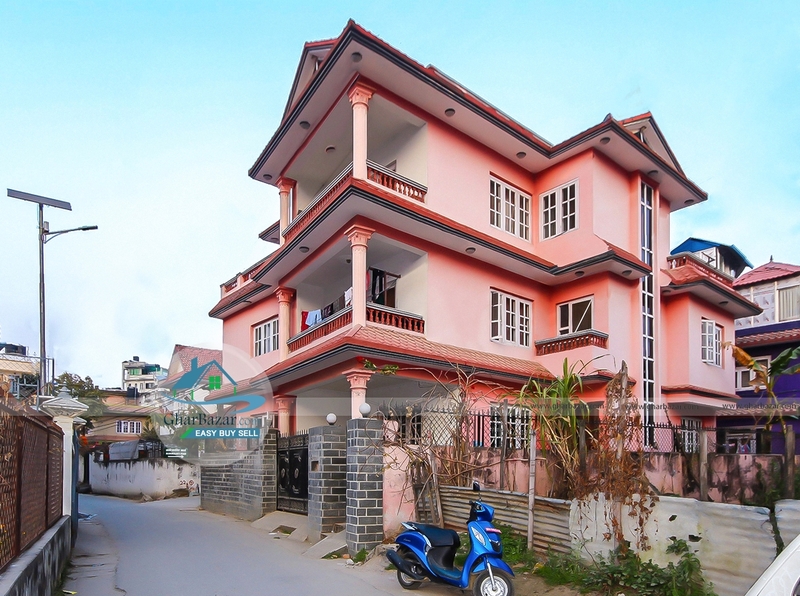 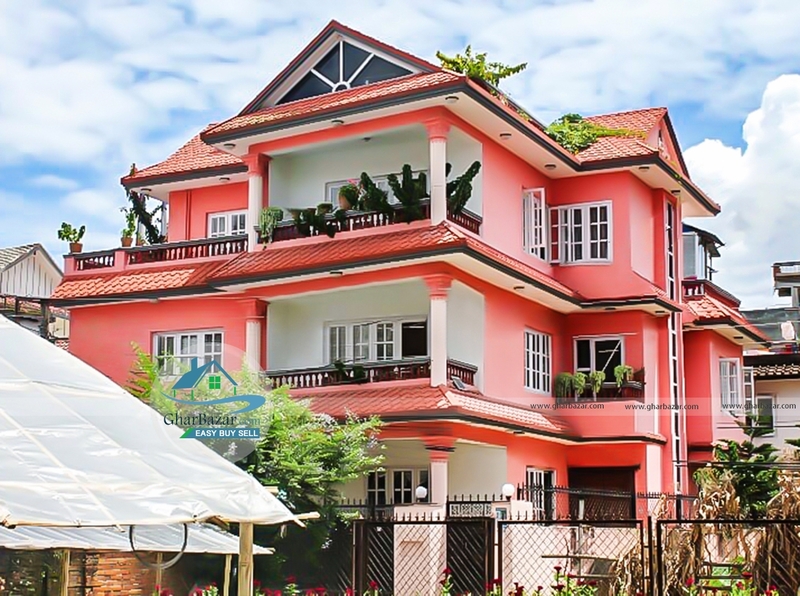 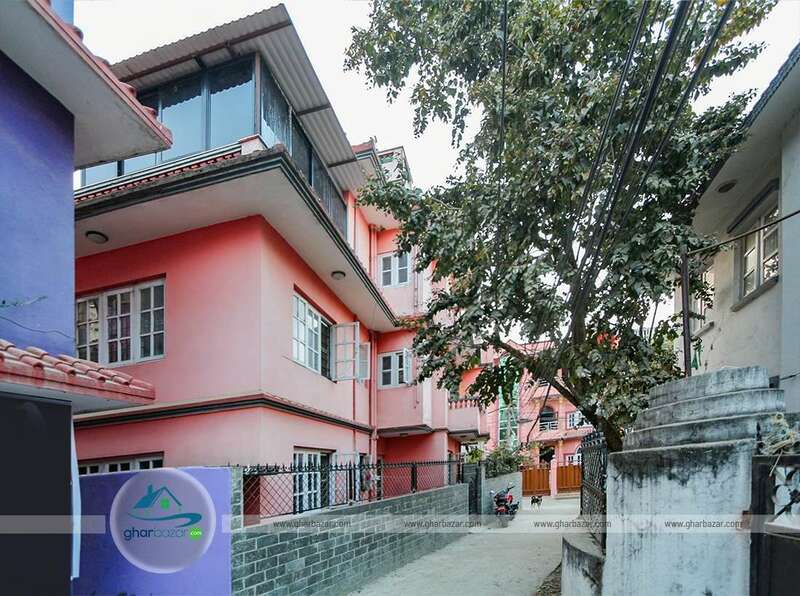 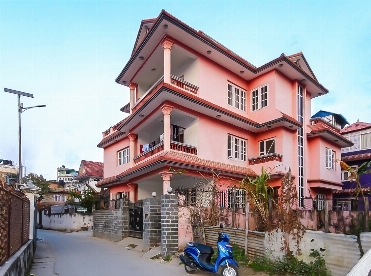 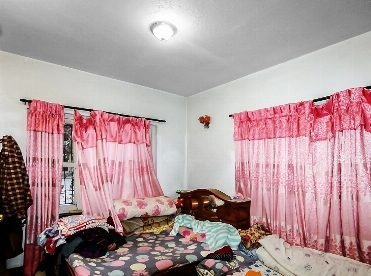 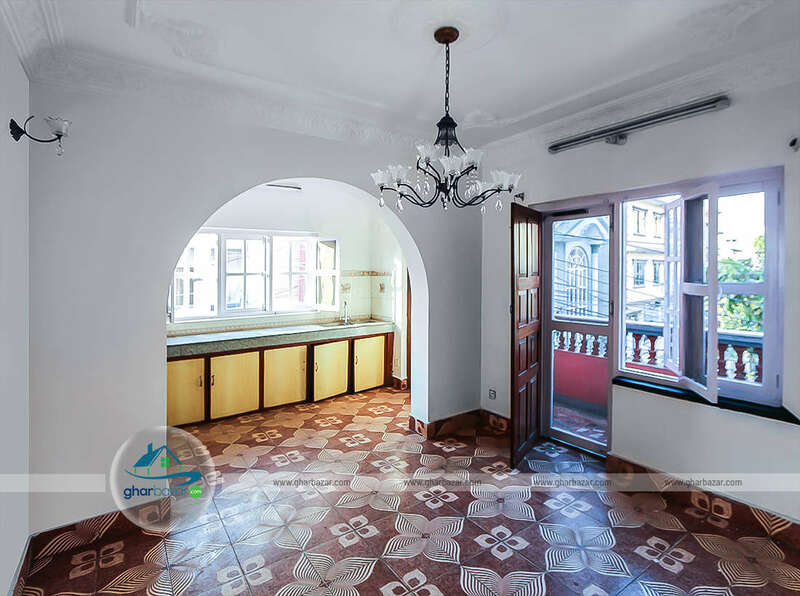 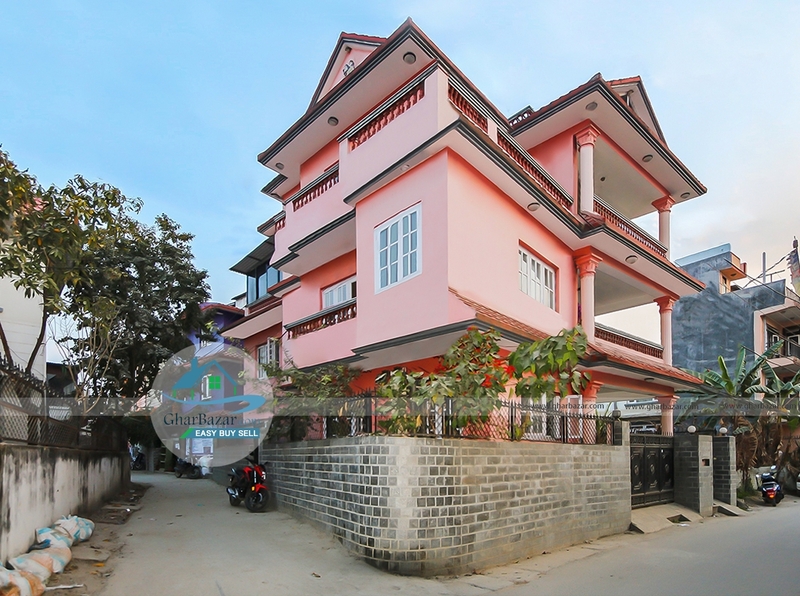 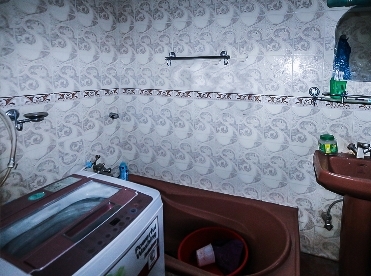 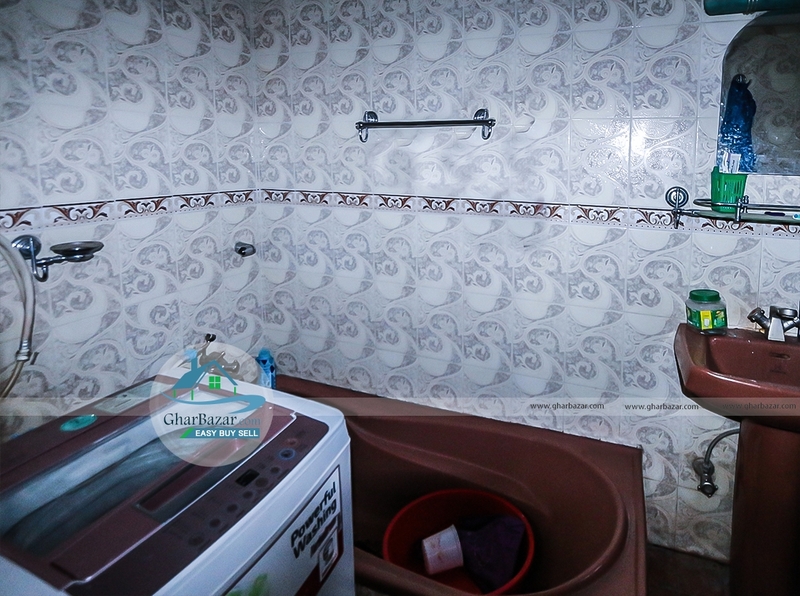 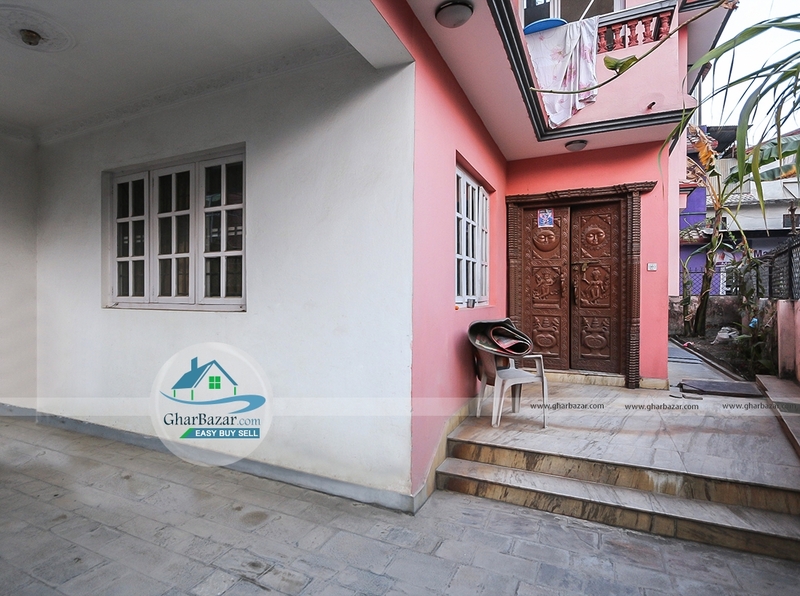 This house is located in a peaceful residential area at Samakhushi Town Planning near Manokranti Center. 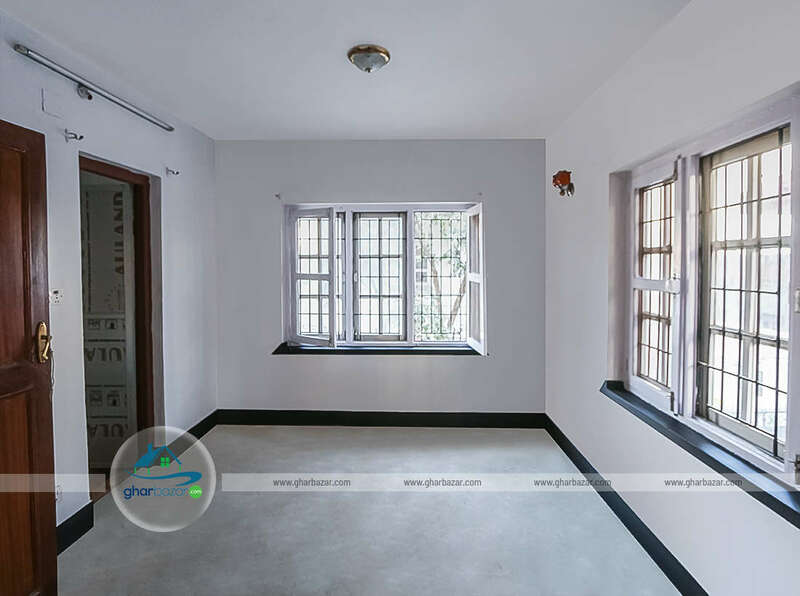 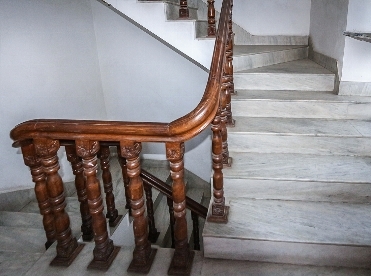 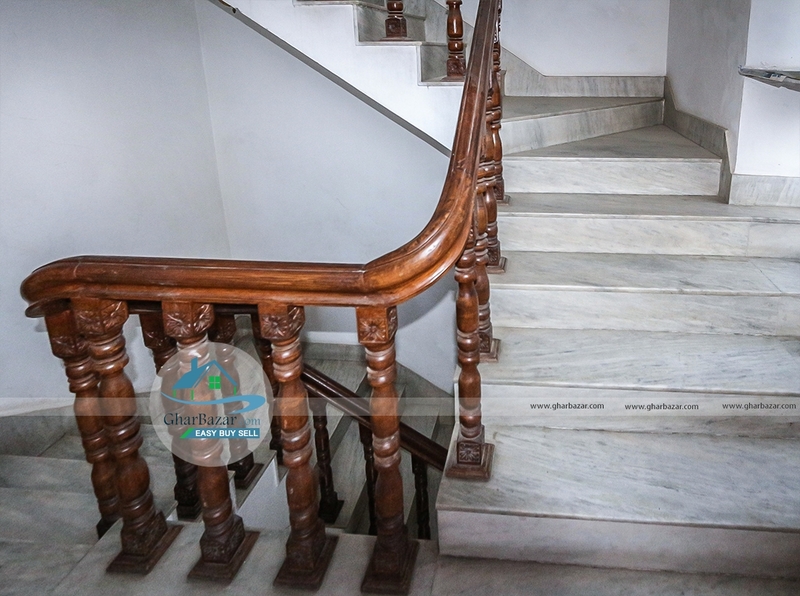 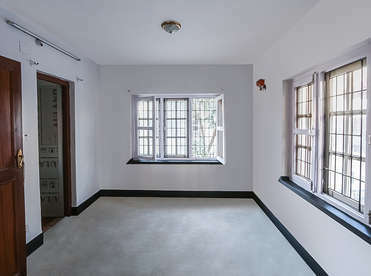 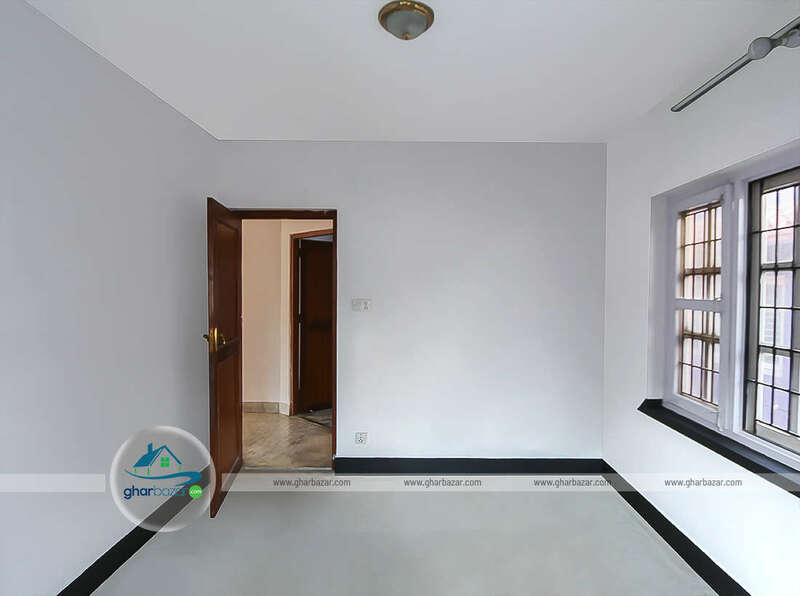 The house is built in the area of 5 aana 2 paisa 3 dam and has access to 12 ft width road. 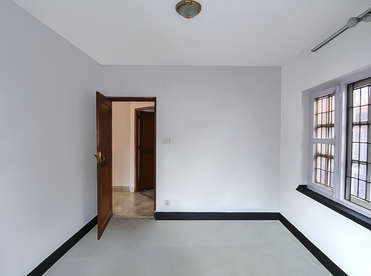 It is a semi furnished 2.5 storied house and ready to move. 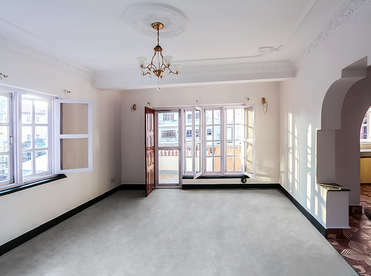 It has 6 bed rooms, 3 living rooms, 3 kitchens, 4 bathrooms and a parking space. The house faces west and was made under Municipality rules.